We are a New Testament church that searches the scriptures for teaching and authority of God’s instructions. We are members of the body of Christ and strive to be his servants as we live our life. Our goal is to be the light of the gospel to the people of Snyder, Texas, the United States, and the world. 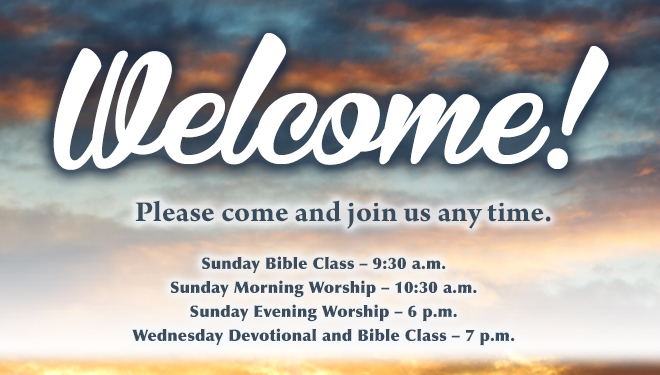 You will find a warm welcome at the assemblies of the 37th Street Church of Christ. If you're looking for a church home, have just moved into the area, or are going to be passing through, we look forward to meeting you.